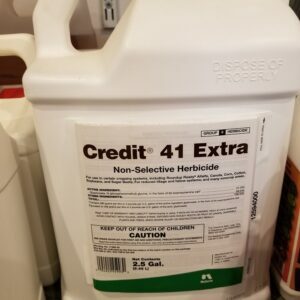 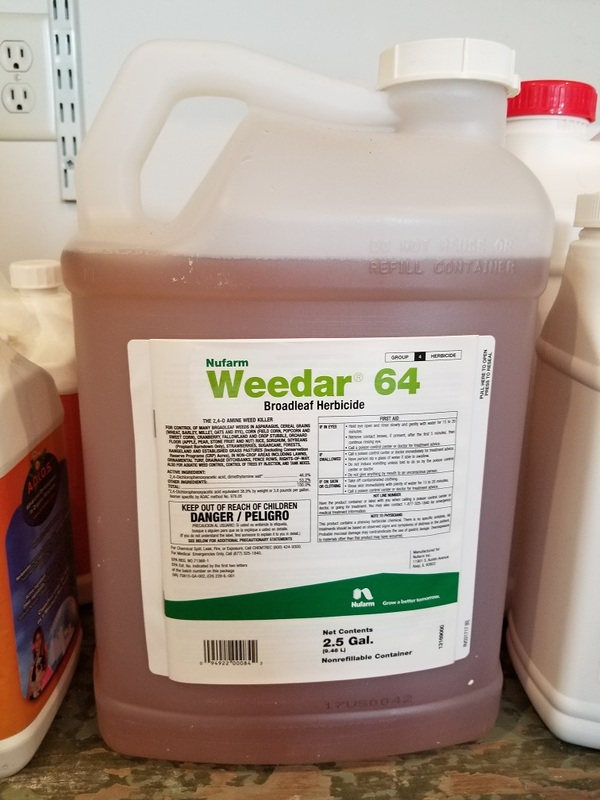 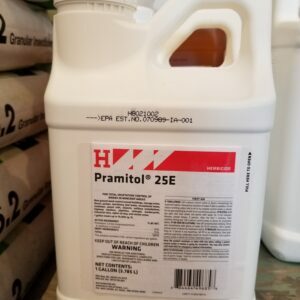 Weedar 64 Broadleaf Herbicide - American Seed Co.
Broadleaf Herbicide. The 2,4-D Anime Weed Killer. 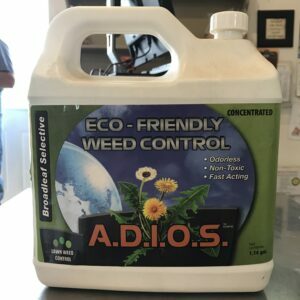 For control of many broadleaf weeds in Aparagus, cereal grains (wheat, Barley, Millet, Oats and Rye),Corn (field corn, popcorn, sweet corn), Cranberry, Fallowland and crop stubble, Orchard Floor (apple, pear, stone fruit, and nut) Rice, Sorghum, soybeans (preplant burn down only), strawberries, sugarcane, forests, rangeland and established grass pastures (including conservation reserve programs (CRP) Acres), In non-crop areas including lawns ornamental turf, drainage ditchbanks, fence rows, rights-of-way. 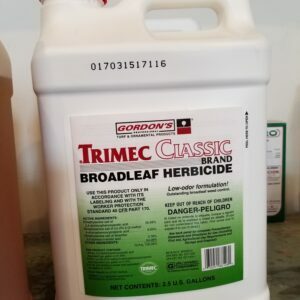 Also for aquatic weed control, control of trees by injection, and tank mixes.